Choosing an engagement ring is an exciting process, but it’s only the first step in your journey with Whitakers. When selecting an engagement ring it’s also important to consider your wedding ring at the same time. 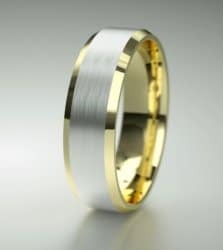 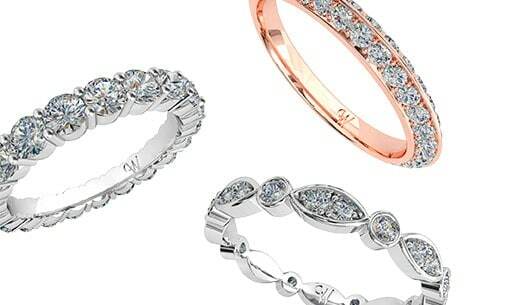 After all, a bride will wear both rings together for a lot longer than wearing the engagement ring alone. 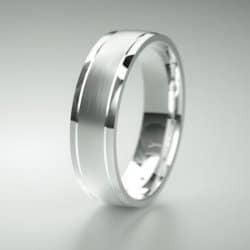 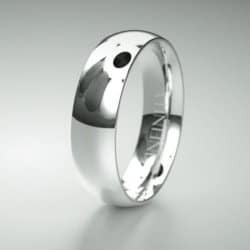 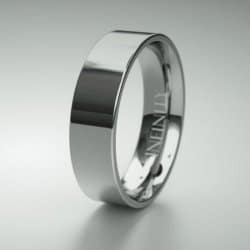 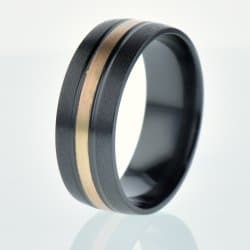 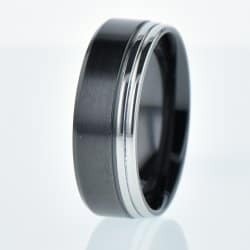 As a centuries-old tradition, the wedding ring is a circle, with no beginning or end, and therefore a symbol of eternal love. 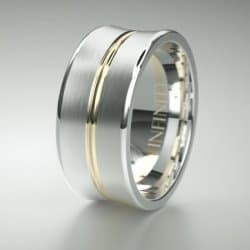 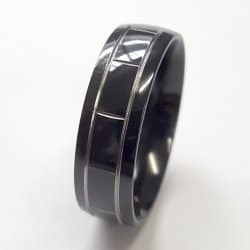 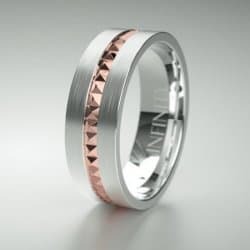 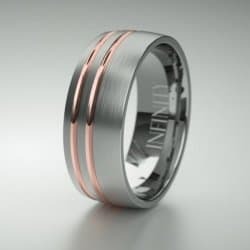 With one of the biggest collections of both women's wedding rings and men’s wedding rings in Newcastle and the Hunter Valley, Whitakers can help you find the perfect wedding ring to accompany your engagement ring and complete your love story.